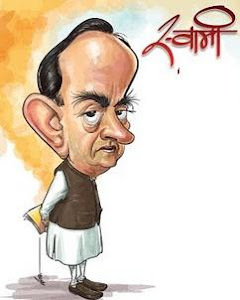 Know your Swamy: Swamy demands ban on IPL! Janata Party chief Subramanian Swamy on Friday demanded a ban on the Indian Premier League (IPL), alleging that the "civilised game" of cricket has been degenerated into a "vulgar" display of money and immorality leading to national security threat. In a statement, Swamy said the ban could be lifted after barring from the management or ownership of teams all persons actively involved in the cinema world or who hold an elected office in politics.